All hell breaks loose when two tigers go to war against each other. The fight only ends until one of them submits to the other. 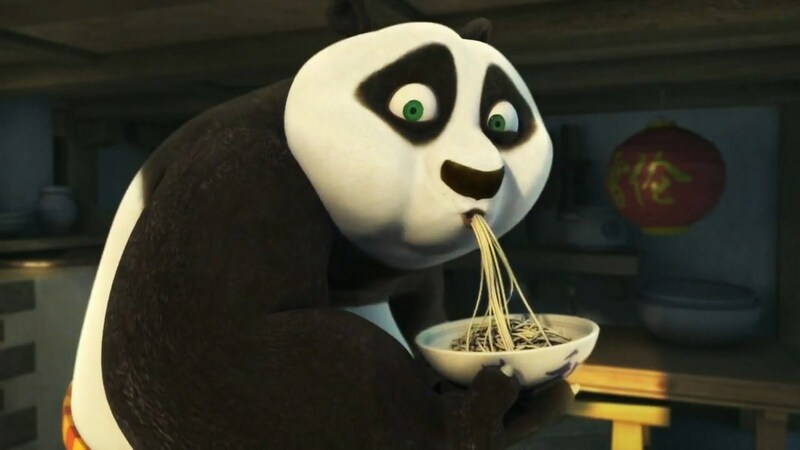 This will be the situation when two Asian tigers meet at the Melbourne Cricket Ground tomorrow. 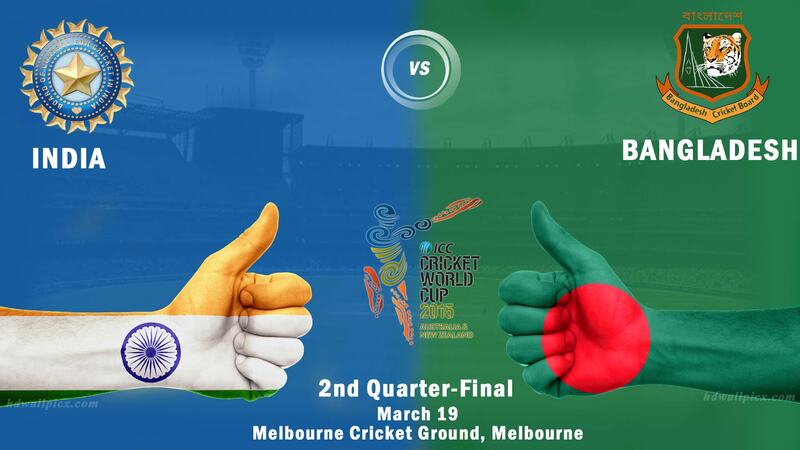 India plays Bangladesh in the second quarter-finals of the 2015 ICC World Cup. Where team India carries a weight of expectations to retain the most coveted trophy in cricket, Bangladesh have nothing to lose. Bangladesh is known to be fearless on the cricket field, an attitude that has helped them beat bigger teams on different instances, including India in the 2007 ICC World Cup. Since making its ODI debut in 1986, Bangladesh has only 88 victories to show on their record which is far less as compared to India (443). India is one of the most scrutinised teams in the world of cricket, but they would not be breaking a sweat until the match eventually begins on Thursday. Their calmness could be seen in the way the Indian players, instead of knocking the ball in the nets, played a casual game of football at the MCG. 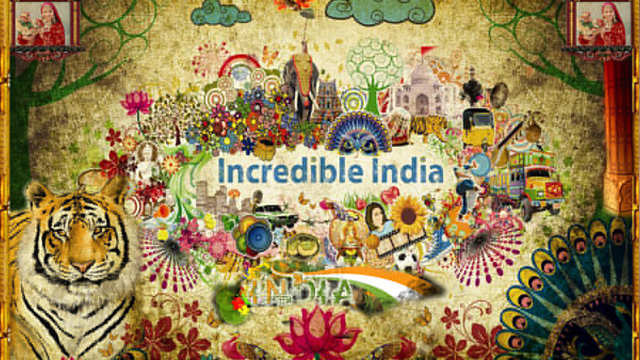 Nevertheless, India will not be taking their opponent lightly. MS Dhoni is the only member of this current team who was part of the squad that lost to Bangladesh in India’s opening game against Bangladesh in the 2007 World Cup. India has a very good reason to not see Bangladesh as a dangerous opponent because of the 25-3 victory ratio. But they would play cautiously when they take the field tomorrow. 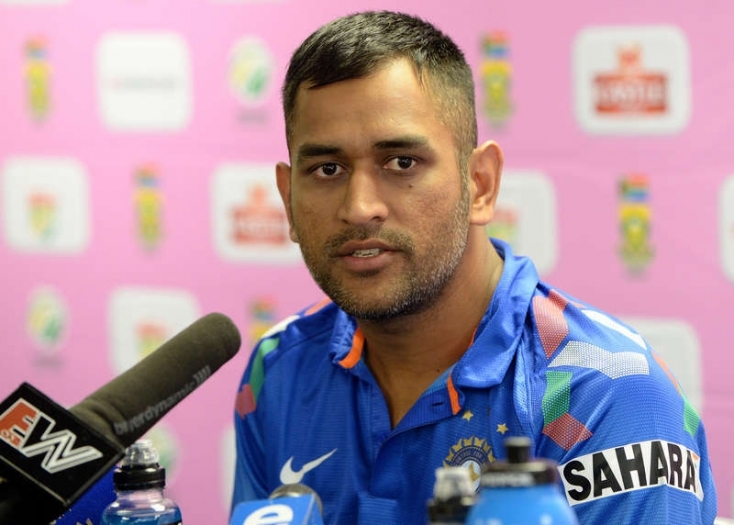 MS Dhoni, while speaking to the media after the final Pool game, talked about whether or not they were in pressure. Bangladesh are renowned to beat the biggest team in cricket on their best day; every Indian would hope that India does not appear smug, as it might backfire big time.